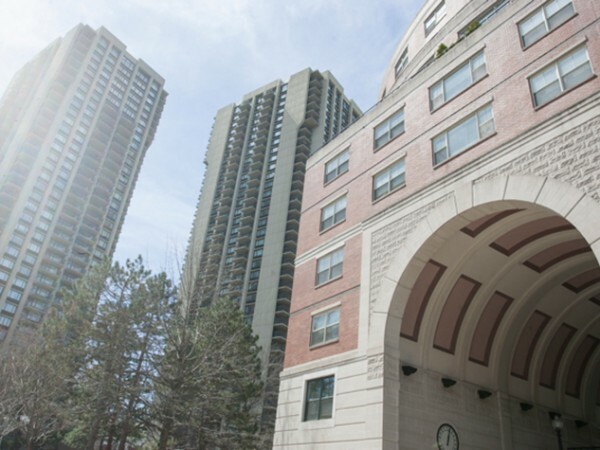 Presidential Properties is a brokerage dedicated to the Hub. 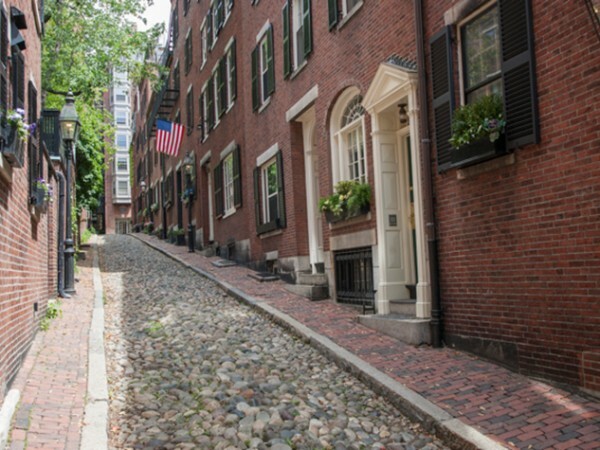 Presidential Properties is Boston’s premier full-service brokerage firm. We assist with both buyer & seller services. The Presidential sales team will effectively market your property to achieve your desired price point. 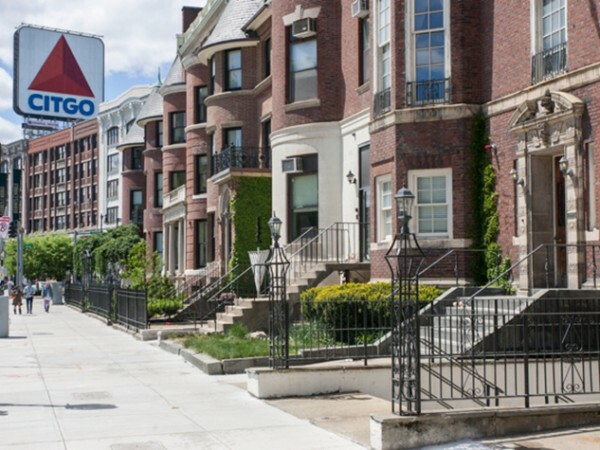 Our buyer agents work with you to find your preferred location, price range, and specific amenities to ensure you purchase or rent a property that fits your customized needs. Contact Presidential for a complimentary appraisal, information on investment property, rental apartments, housing comps, and / or just to chat about the market! We are dedicated to Boston proper. 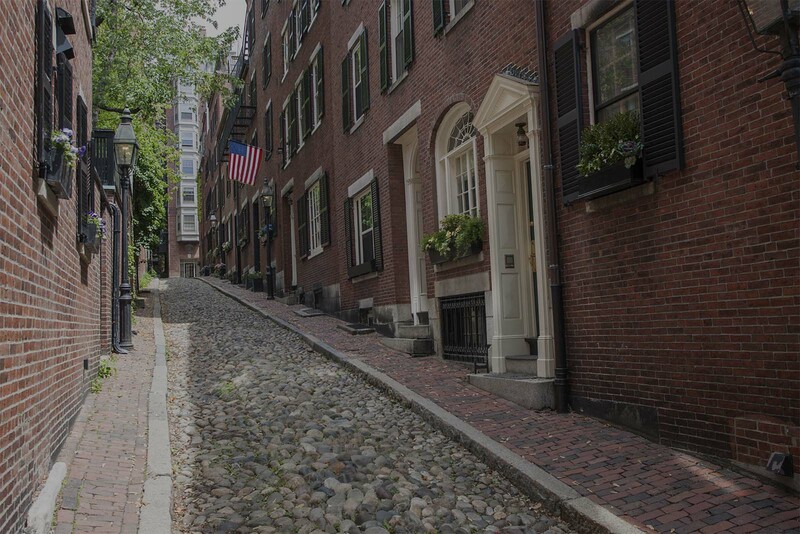 We know and love Boston and can help you navigate the market. 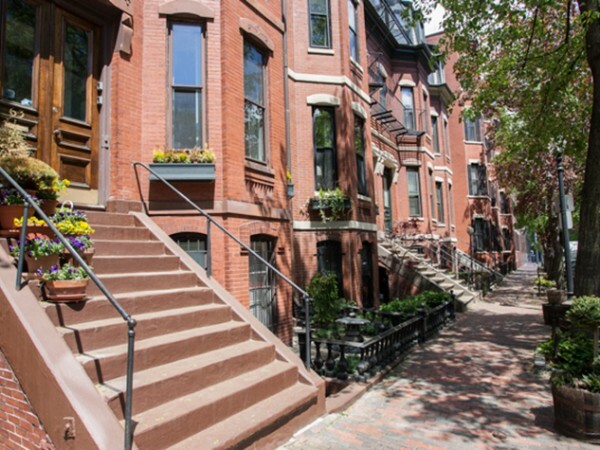 With 8 years of Boston real estate sales and apartments rented, we know the investment and rental market. 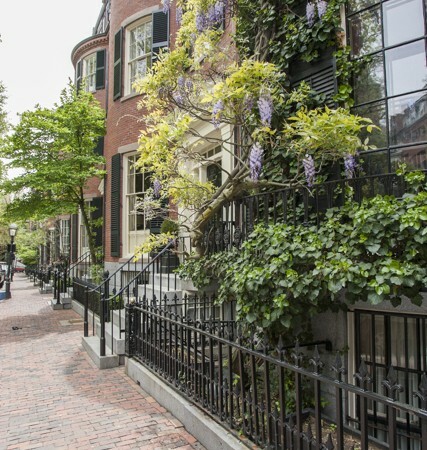 Our office is located right on Beacon Hill and our agents are ready to connect with you. 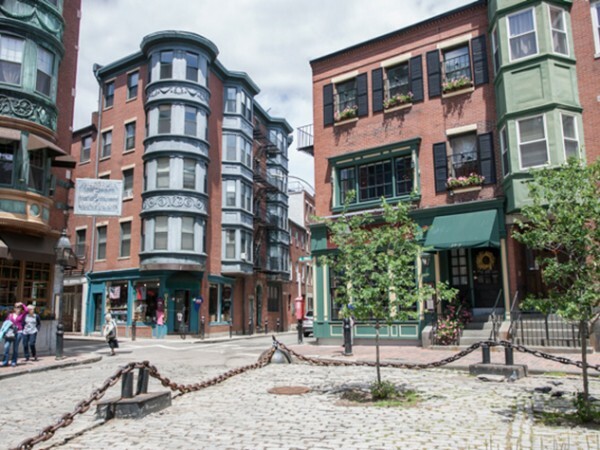 If you are trying to decide which Boston neighborhood is the right fit, click on the following featured neighborhood photos to get more information on location, public transportation, history, and entertainment. Contact us with requests for more information, questions about properties for sale & rent, a market analysis, and / or if you’d just like to chat about the market.